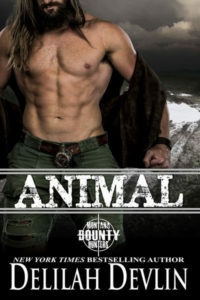 I’m so pleased to report that the Audible.com version of my romance will happen between June and July. Readers commuting to work or just relaxing with my book, will be able to listen to my love story, which, by the way, was inspired by a true story. 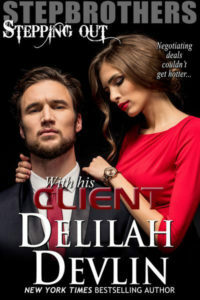 Thank you, Delilah, for this wonderful opportunity to tell romance readers about my book.